“We’re not going to get out of here alive you know?” You would think that we were in a desperate situation. Yet it was my friend Steve talking as our conversation turned to getting older and taking care of ourselves. The truth that he expressed made me consider a subject that most of us don’t want to think about. Another time a heart doctor was talking to a group of us. “How did your parents die?”, he asked. After a short answer the doctor said casually, “well that is probably how you will die too”. It was blunt and to the point and actually made me laugh. It is good to laugh! There were several TV episodes and movies with the subject of death. 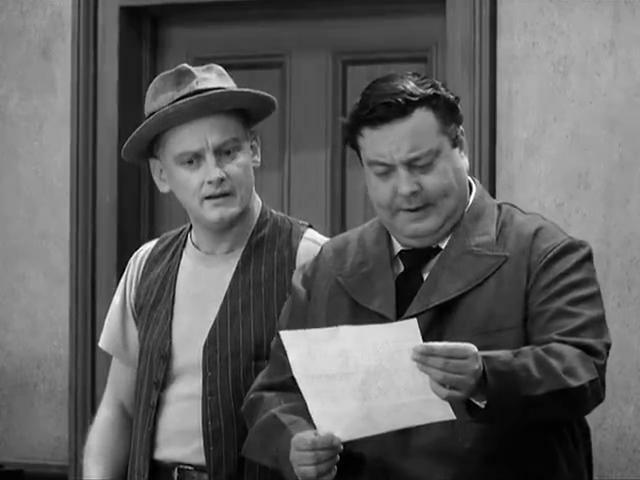 One episode was done on the Honeymooners in 1955. First telecast on October 29, 1955, “A Matter of Life and Death” is the one in which Ralph is convinced that he is dying of the dreaded disease arterial monochromia. In truth, his medical examination has become confused with that of his mother-in-law’s ailing collie dog, but Ralph and Norton don’t know that; to make certain that “widow” Alice will have enough money to live on, Ralph sells the story of his “fatal” illness to American Weekly magazine. 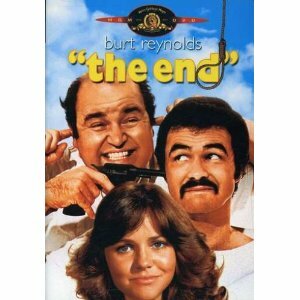 Burt Reynolds in the comedy movie “The End” decides that life is not worth living anymore due to the circumstances that are happening in his life. After several thoughts of how he would do the deed and Dom DeLuise supplying the co-star role in his comedic way he attempts to swim out into the ocean and drown. However when he gets out there he comes to the conclusion that life is good and he wants to live. He finally is seen exhausted lying on the beach just as he spots Dom DeLuise still in killer mode coming at him with a knife. At that point he starts running for his life! It’s good to laugh about dying because dying is not a pleasant thing. When we realize that we are only here for a little while we can put things in perspective. We can get busy in the time the Lord has given us. We can strive to be remembered for making this a better place. It would be such a blessing if people found Jesus because of us even after we are gone. What Steve said is true, we will not get out of here alive in the physical sense that is. However our spirits will be in heaven rejoicing with those who went on before us! Lew, I laughed when I remembered these old dark comedies…It is so true that we should strive to serve the Lord in such a manner as to leave a legacy of faith to those we left behind…I think of Mom & Dad…I always remember hearing Papa praying…still brings tears to my eyes…What a glorious reunion we have to look forward to…Our life testimony is no doubt the greatest legacy that we leave for others…until the ressurection, after death we live on only in memories, how precious when those moments reflect our faith & devotion to our God. Lewis, thank you for reminding us of how precious and fleeting our lives here on earth are. Our lives are a gift to each of us from our Creator; may we live in such a way that our lives could be our gift of love back to Him.